Same quick response times as our locksmith service, and even lower rates! Flat Tire? Car Won’t Start? Out of Gas? Not Sure? We can help! 24 Hours a Day! Not a Member of a National Road Club? Give Us a Call! We offer more than Just Locksmith Services!We will send a technician out to replace your flat tire with a good spare*, jump start your vehicle if you are having trouble starting it or if you have run out of gas we will bring you up to 2 gallons** of fuel. We do not provide service on OVERSIZE vehicles. Many roadside clubs allow motorists to secure their own service and then reimburse them. We offer quick and convnient roadside service so you don’t have a long wait for someone to arrive. We provide roadside service for many major motor clubs such as Allstate, Geico, State Farm, and many others. We offer you low rates on basic roadside services. You don’t have to be a member of a road club to get great roadside assistance. You get the same great deals as the Auto Clubs without all the hassle or monthly fees! *We do not deliver, or mount tires on site. In order for our technicians to assist you with your flat tire, you must have a good spare, mounted on a rim and properly inflated. We do not provide air service on site for flat tires. This is to protect you and your property, as well as our technicians. **Our drivers are not equipped to transport large amounts of fuel, we can deliver up to 2 gallons of gasoline or diesel at a time. If for some reason you require more than 2 gallons, we will gladly travel to the closest fuel station and purchase up to 2 more gallons, a fee of $10, plus the cost of fuel, will be the responsibility of the customer and or the person who requested service. Typically most vehicles have no issues starting with 2 gallons of fuel, if no other mechanical problems exist. Being stranded in a parking lot with no one to call is not an option! If you are in need of a jump start, tire change, fuel delivery or lockout service we can assist you! If your car has run out of gas, we can have a technician delivery gas directly to your disablement location. We will bring out up to two gallons of gas or diesel fuel for your vehicle. Please be sure to specify if you need regular gasoline or if your vehicle requires diesel fuel. We are here to help you! If you have run out of gas give us a call! If we do not have someone directly available we will refer you to a local provider who can assist you with your fuel delivery needs. Listen, we've all had that day. The day where everything except the gas tank has been on your mind. There it sits, quietly warning you from the dashboard. The little amber gas pump. But, now that your car has coasted to a stop along side the busy interstate is has your full attention. You've run out of gas, and you think you have no one to call for help. Relax! It's ok! You don't have to call home and wake up mom & dad, and you don't have to call an expensive tow truck to haul your car away. We can safely deliver to your disablement location, up to 2 gallons of gasonline or diesel fuel. You can sit safely inside your vehicle* while the technician adds the fuel into your tank. Need a boost? We can help! Our service techs can jump your car if it has become stranded in a parking lot from leaving on the lights, listening to the radio, or some other issue. Please understand we are not mechanics. There are several occasions where a vehicle may stop working properly and the operator may think a jump start is needed or will help. If your vehicle shuts off when the vehicle is driving at highway speeds there is likely an issue with your vehicles alternator. A jump start will likely not be of assistance in this scenario. Call Us First! Send your Insurance the Bill! Most roadside assistance programs allow members to secure their own services. Once roadside services have been rendered and a receipt issued by the roadside assistance provider, the member can receive reimbursement for out of pocket expenses. Therefore you can effectively access our services free with insurance. You do have to pay upfront for our services. This feature may not be available with all roadside assistance plans. If you do not have roadside assistance we can help you at a low cost. If something has happened to your keys that is preventing your vehicle from starting, all hope is not lost. We regularly get calls where people have dropped, run over, or even flushed the car keys down the toilet. Issues with car keys are more common than you think. We come directly to your location. We are able to cut and program car keys and remotes to most makes and models. Our car key service is available on a variety of vehicles 1996 and up. 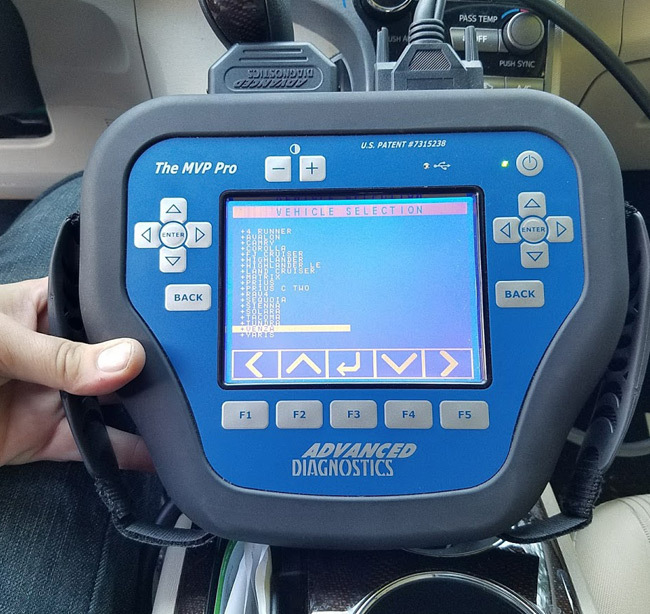 Older vehicles without OBD-II Connectors may or may not be serviceable on a case by case basis. If you have run over a nail or hit a pothole, or perhaps don't really know why, but you have a tire that as lost air pressure and become flat. We can assist you! Having a flat tire can be frustrating and dangerous, but our roadside assistance professionals will show up and be your hero! We can change your flat tire. We are able to assist with flat tire service on small passenger vehicles to light trucks. At this time we cannot service larger commercial vehicles or any vehicle that is loaded down in such a way that it would be impractical or un safe to use a standard floor jack to safely raise the vehicle and remove the flat. Our drivers do not deliver tires. We require that you have a good working spare with the vehicle at the time service is requested. Lockout Service. Keys locked inside the car. It's pretty much our specialty, but alot of folks don't realize their insurance company will send us out and pay for it! 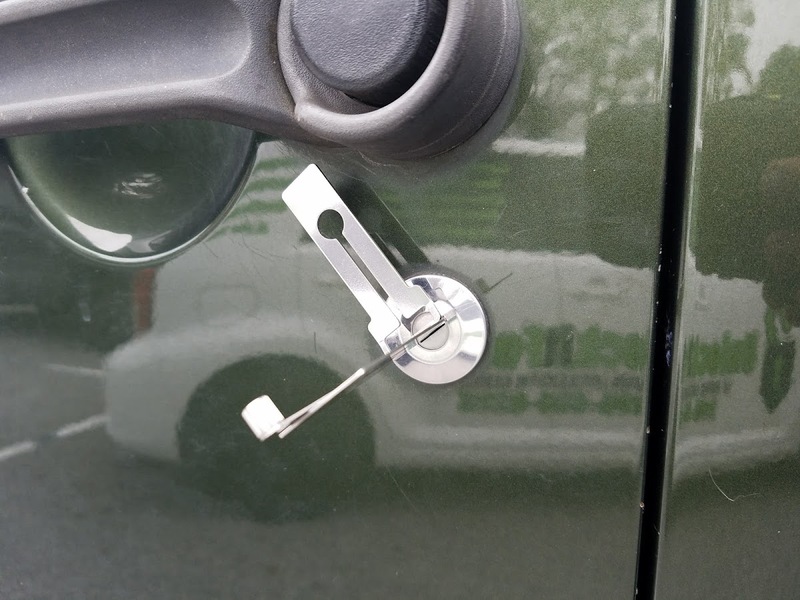 We can unlock your car door in seconds, and even replace lost keys or cut a spare so you won't get locked out again! CUT OUT THE MIDDLE MAN EXPENSES. PAY AS YOU GO ASSISTANCE. Some roadside assistance programs charge you a membership and service fee to facilitate the location and dispatch of emergency roadside assistance services. Therefore in many cases, you overpay for access to basic services without even knowing it. This is not the only option, however, as UnlockItForMe offers roadside assistance services a la carte at low prices directly to our customers in our service areas. UnlockItForMe will jump start your battery, delivery you fuel if you are out of gas, or unlock your vehicle should the keys become locked inside the cabin.